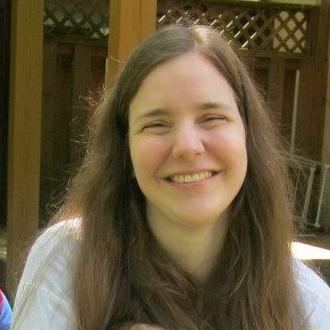 Rachel Kolar is the author of Mother Ghost: Nursery Rhymes for Little Monsters, as well as several science fiction, fantasy, and horror short stories for adults. A graduate of Kenyon College, Rachel lives with her husband and children in the Baltimore/Washington area. When she isn’t writing, she enjoys hiking, playing overly complicated board games, and getting far too excited about Halloween.